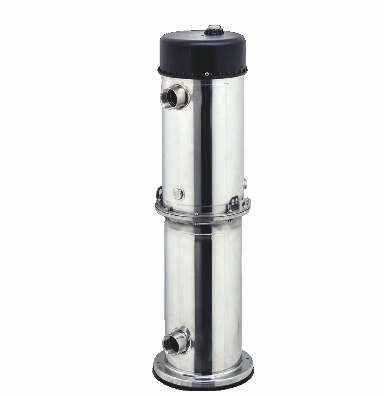 Extra high flow water pump for commercial and industrial use. Also suitable for domestic boosting, rainwater harvesting, surface irrigation, tank transfer. 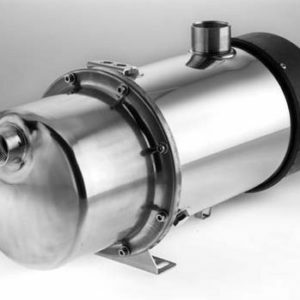 Self priming high flow rate multi stage centrifugal jet pump, single or 3 phase. 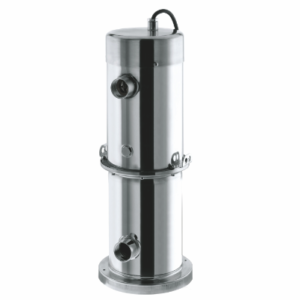 For submerged, underground or surface mounting. Main flanges in brass for extra longevity and durability against heat/frost. 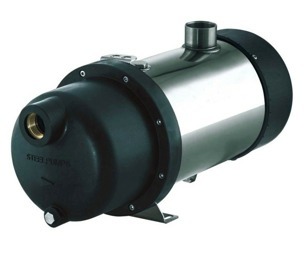 Available with 1.2hp, 1.5hp and 2hp motors. 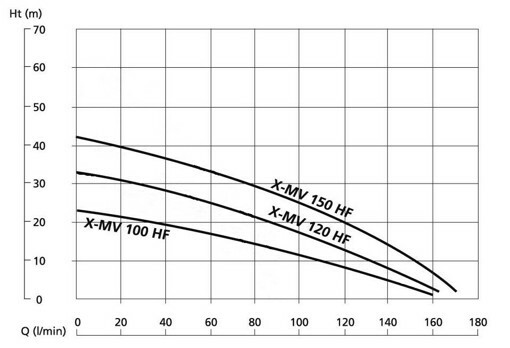 X-AMV and X-MV HF Series pumps datasheet (167KB pdf opens in a new window). 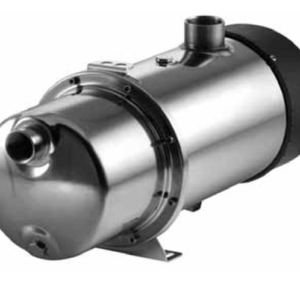 X-MV150 HF Series pumps datasheet (183KB pdf opens in a new window).